Our exclusive brushed cotton cord is fused in the rubber grip to wick away moisture to maintain traction in all-weather conditions. 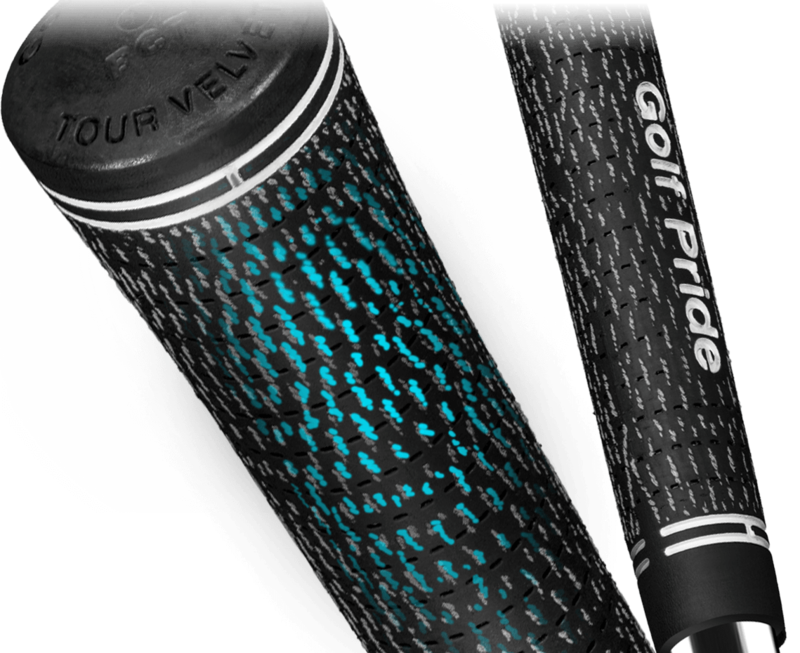 Consistent texture pattern and cord increases the traction of this grip for more stability in every swing. One of our firmest grips provides maximum feedback at impact to help promote more consistent swings.